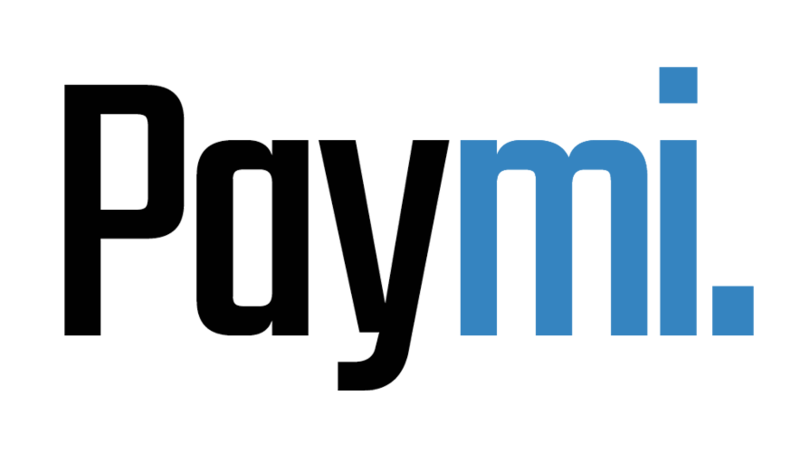 Your Paymi Account – Paymi. How can I deactivate my Paymi account? How can I unsubscribe from Paymi emails? Can I access my Paymi account through the website, as well as the app? Does Paymi have an app?